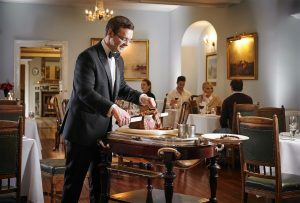 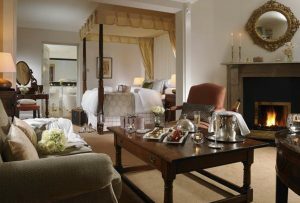 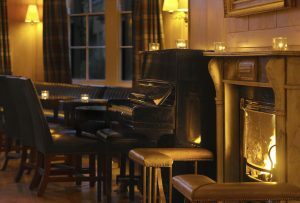 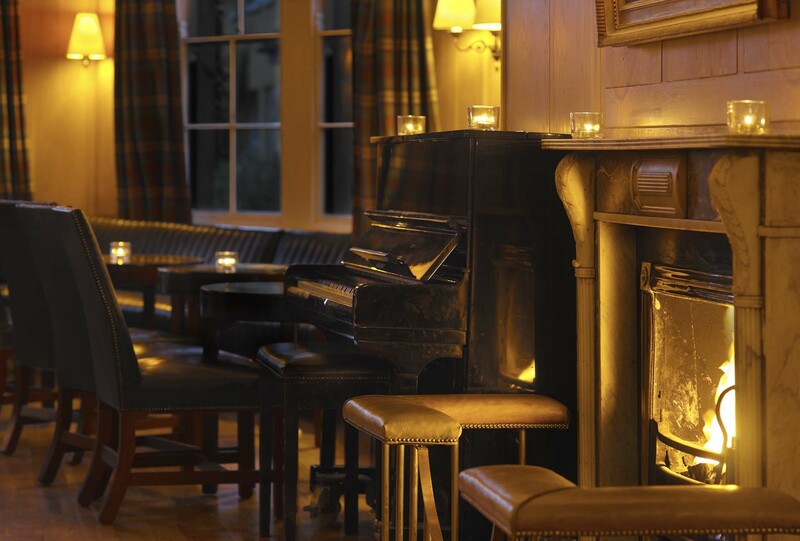 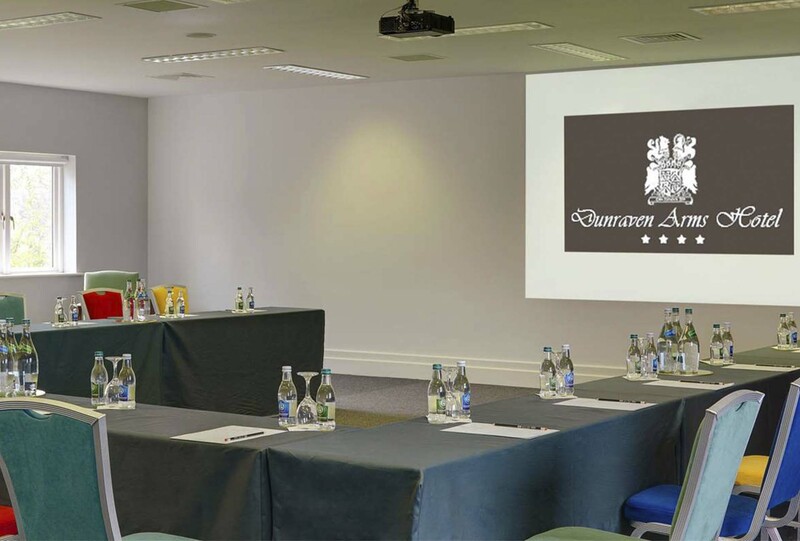 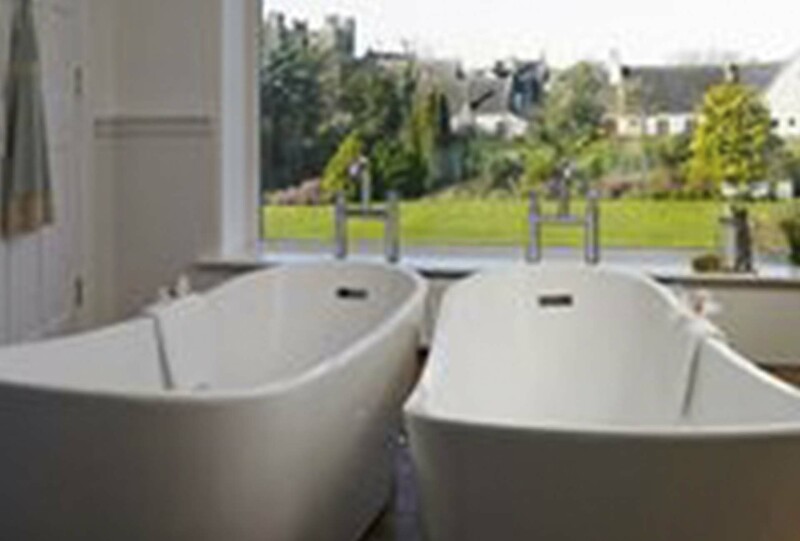 Dating back to 1792, the Dunraven Arms combines four star luxury with old world charm to make it one of the most popular country house hotels in Ireland. 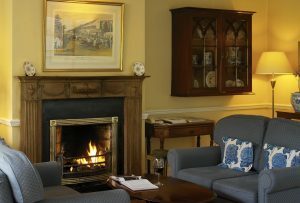 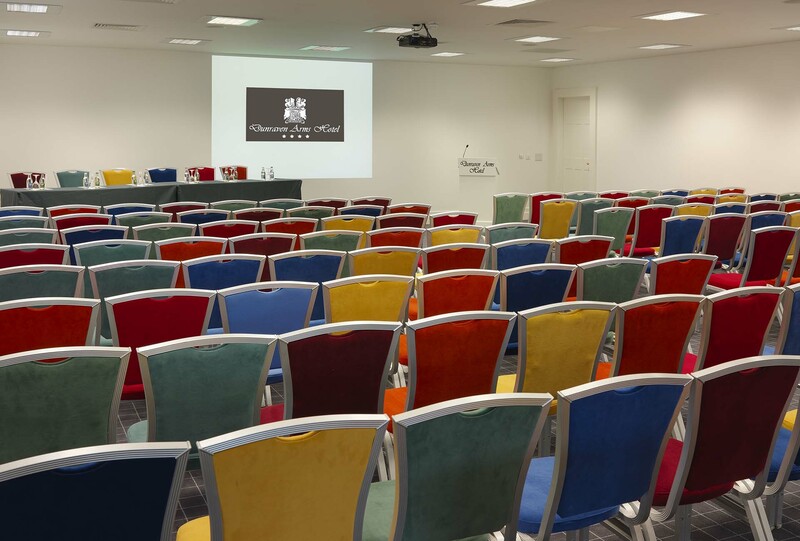 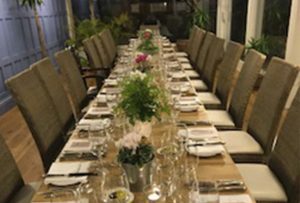 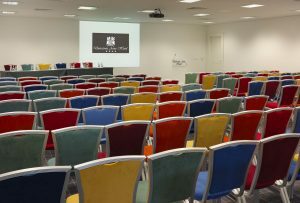 The hotel boasts 86 bedrooms, the Hunters’ Bar, the award winning Maigue Restaurant, a separate Conference Centre and a Health and Leisure Centre with complimentary wifi and parking. The Dunraven Arms is renowned for its wonderful staff and attentive service – overseen by proprietors Louis and Hugh Murphy.